Single Never Married Ep. 5: Im Not Her Dog, Im Her Daddy! 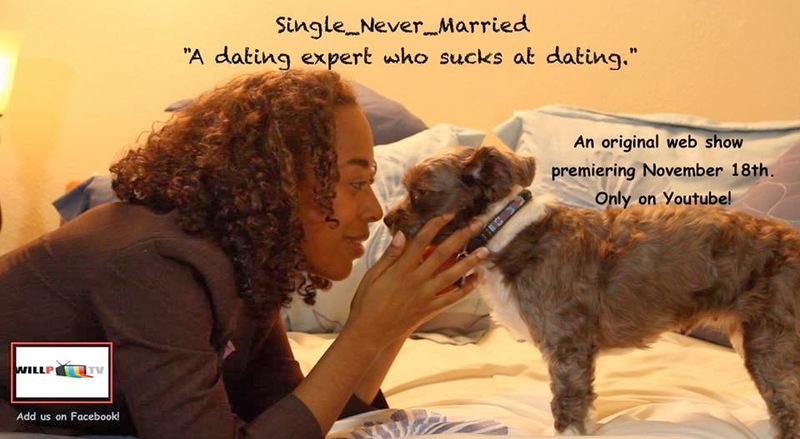 In the 5th episode of Single_Never_Married, Deon is stressed out after her therapist tells her that Violet can talk! As Jessica, Deon’s new love interest, asks her what’s wrong, all Deon can think about is Violet. 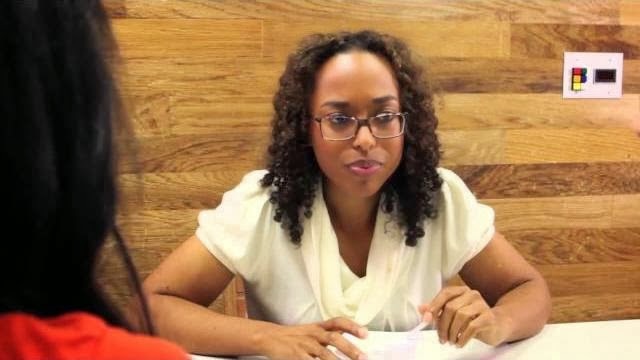 Jessica is determined, though, and tells Deon she’ll be over later to grab her book. Will they finally kiss? Single Never Married Ep. 4: Im in Love!